Just when the PBA is still reeling from the low turn-out of fans at the venue, here’s another scandal that will surely rock the 41 year old league. SnowBadua.com investigates and documents an alleged abuse of power of one of its officials, by illegally using a special plate that is supposed to be exclusive for members of the House of Representatives. 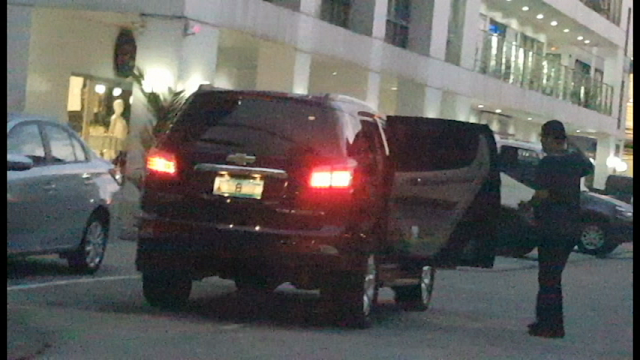 The question now is why is PBA communications and external affairs head Willie Marcial is openly using special plate number 8? 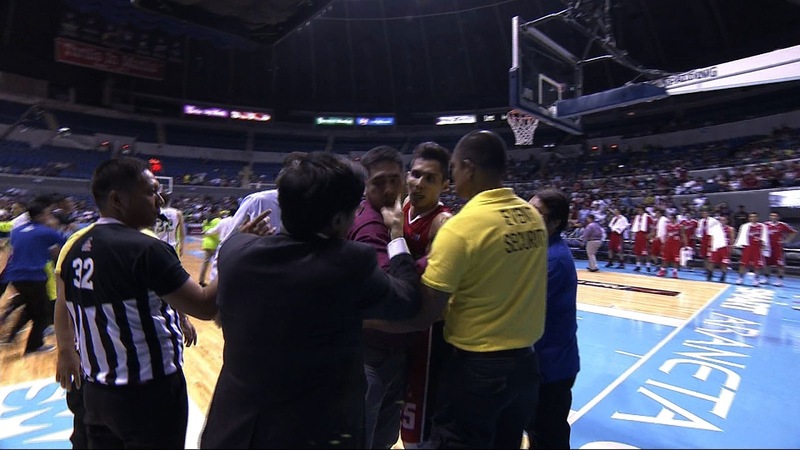 Will the PBA board and commissioner Chito Narvasa even dare reprimand him for this obvious irregularity? Snow Badua - PBA Latest Updates! - AN ABUSIVE PBA OFFICIAL? Snow Badua - PBA Latest Updates! - COMMISSIONER, NAG-AMOK? 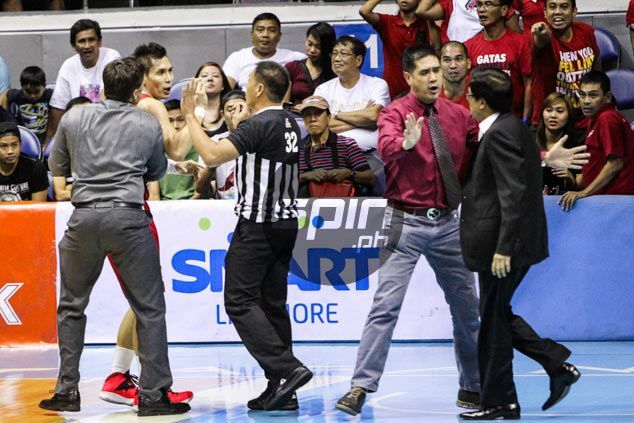 Is the PBA already resorting to ‘hakutan’ of fans? 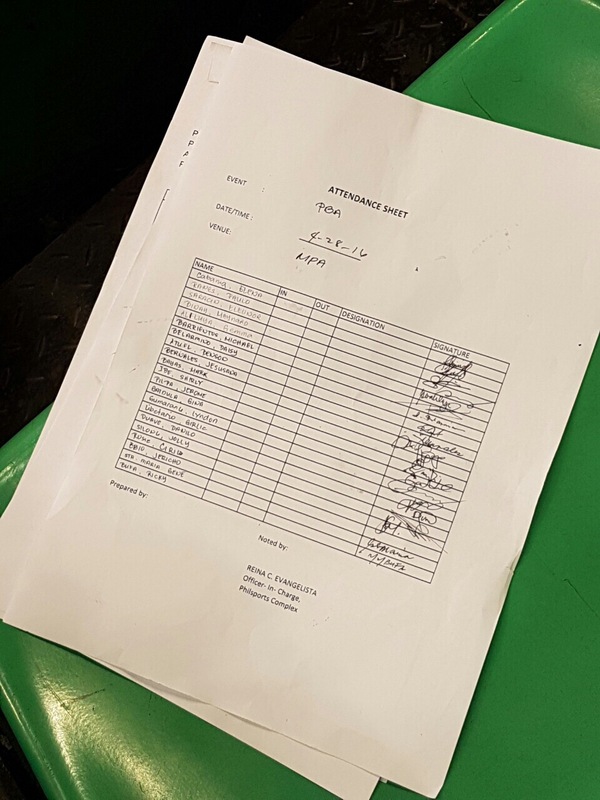 Snowbadua.com was able to secure a copy of an alleged attendance sheet that witnesses say is used to identify individuals given ‘free entrance’ and freebies to watch the games. In Rain or Shine and San Miguel’s semifinals game three last April 28, some fans were reportedly seen approaching a group of PhilSports and PBA officials right at the back entrance of the Arena, that used to host thousands of basketball fans during the heydays of the league in the 80’s. The source even bared that after the game, fans who signed the mysterious sheets were given loot bags which carry the brand name of some PBA sponsors. “May pila yan eh. 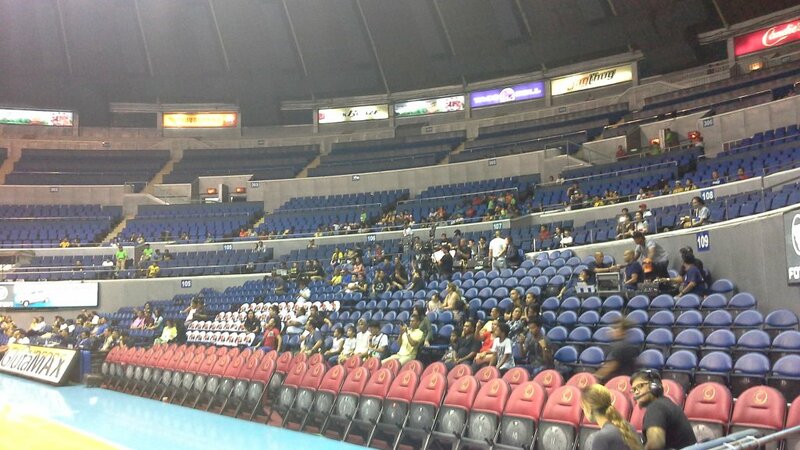 Pumapasok yung nga fans tapos pipirma sila, then afterwards, babalik sila to get their goodie bag. Inaabutan sila. Di ko alam ang laman nung bag,” he said. “Part talaga ng marketing yun. Kasi ano ang purpose bakit magpapapirma pa sila ng tao na dapat eh manunuod lang. 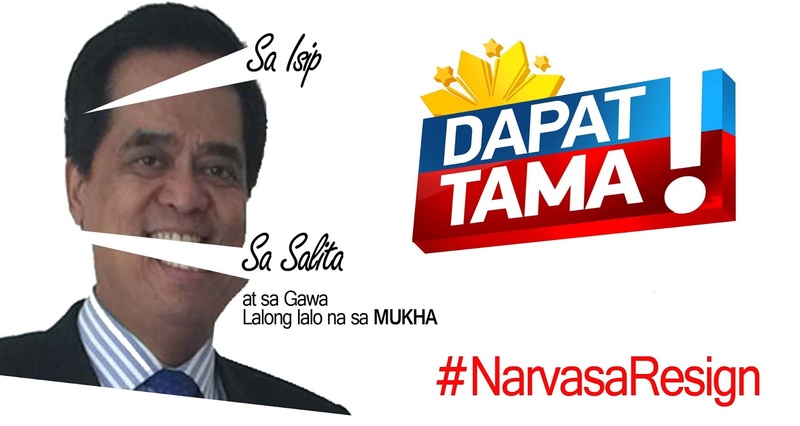 Saka hindi naman sa minamaliit, yung mga pinapasok parang mga hindi talaga manunuod nang hindi libre,” he added. The same source revealed that the ‘fans’ who were asked to sign the sheets, manned by three groups seated on monobloc chairs, were placed to seat at ringside, a spot which can be seen by the cameras of the Sports 5 coverage team. “Dun sila pinapa-upo sa ringside, yung iba naman sa lowerbox sa likod ng teams, basta dun sila nakapwesto sa mga nahahagip ng camera. 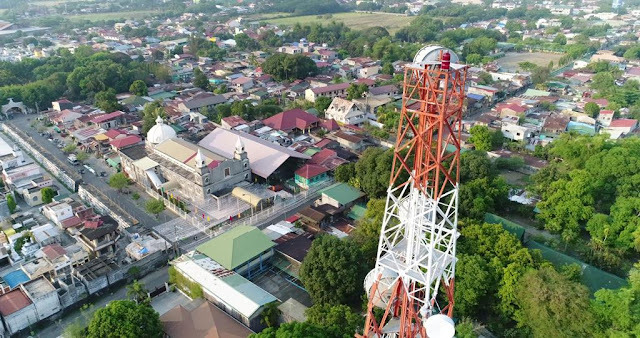 Yung side kasi na hindi sapul sa camera, hindi na nila nilalagyan,” he said. The PBA’s official Instagram account even went underfire from some fans after the videos posted showed empty seats in the arena. The said account has since positioned the camera in front of the team benches, where supporters and family members of teams playing are usually seated. “May complimentary ticket kasi ang mga teams di ba? So chances are, nagagamit talaga yung mga ticket nila, kaya maraming naka-upo sa likuran ng bench, yun yung nakikita sa camera,” he said. “Pero if you look closely, yung upperbox at yung gallery, halos pwede ring maglaro ng basketball ang fans,” said the source. 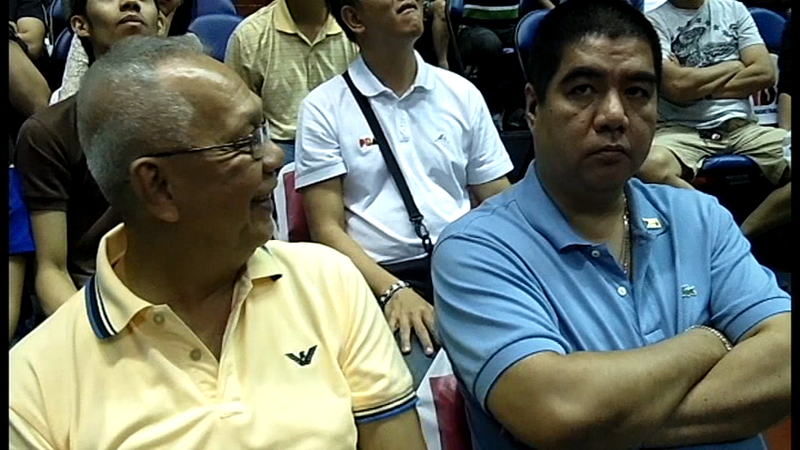 Even former PBA commissioner Noli Eala was stunned upon seeing empty crowd at a post by PBA’s social media accounts. “Where is everyone? Are you sure this is the semis?” tweeted Eala. “Haven’t watched and I’m really shocked this is what’s left of the crowd. 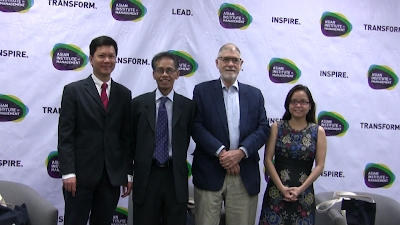 Yung nanonood pa tickets pa of the teams,” added the outspoken former San Miguel Corporation sports director. 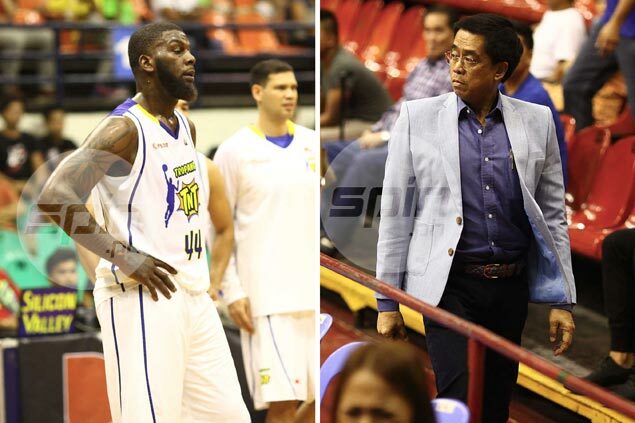 “Nasaan na yung ipinagmamalaki at protected madam marketing boss of the PBA?” said Eala. Here’s a video of the PBA crowd in one of the recent games. 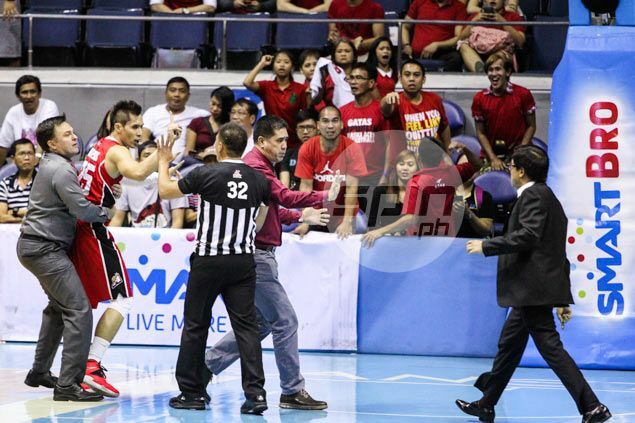 Crowd attendance in most games during this season has been very dismal considering that on the last term of former commissioner Chito Salud, the league was able to record the biggest audience, numbering to 52,000 paying fans when the PBA 40th season opened at the Philippine Arena in Bocaue, Bulacan. The league has not yet returned to the Philippine Arena and filling the 15-thousand seater PhilSports Arena and Cuneta Astrodome even proved to be a big challenge. “Wala talagang tao sa arena. 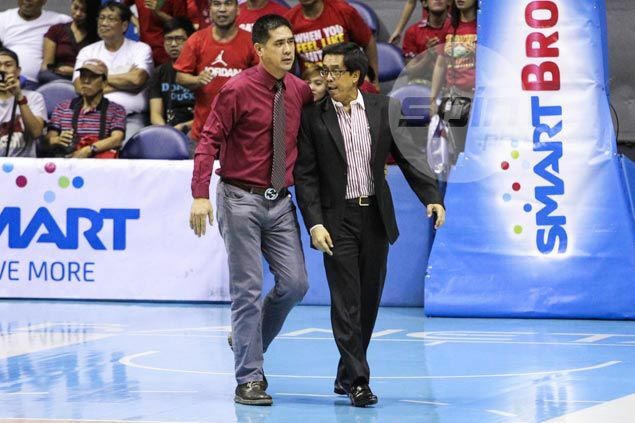 Tama nga yung sinasabi mo nung isang linggo sa tweet mo na: ‘number 3 (Rain or Shine) at number 4 (San Miguel) most popular teams na naglalaban pero nilalangaw’,” added the longtime PBA observer. 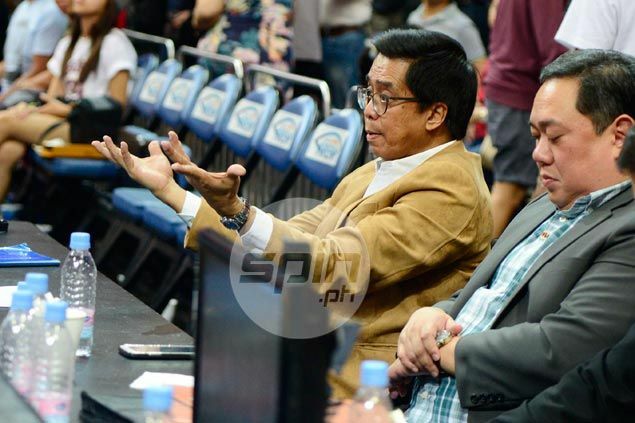 Meanwhile, an official of Araneta Coliseum bared that ticket sales of the PBA has dipped dramatically, failing to reach the 20,000 mark even during games of Barangay Ginebra and Star Hotshots, the two most popular teams in the league today. “We’re surprised that fans are very sparse during games, actualy, don’t quote me, pero mas in demand pa talaga yung UAAP women’s volleyball as of late than the PBA,” said the Big Dome official. “We can’t really assess from our end what went wrong, pero it’s a huge drop considering that a few years ago, we were having problems with the ticketing. Come to think of it, we’re already in the semifinals,” he added. “Gone are the days when we will wait for PBA’s advice to open up SRO (Standing Room Only) tickets,” he said. Snowbadua.com contacted PSC chairman Richie Garcia to ask for the job description of a certain Reina Evangelista, who is a signatory to the attendance sheet in the said PBA game. “May pinapirmahan kami pero attendance yun ng mga tao na gagamitin naming sa venue, like cleaners, security, etc. Pero hindi yung nanunuod. 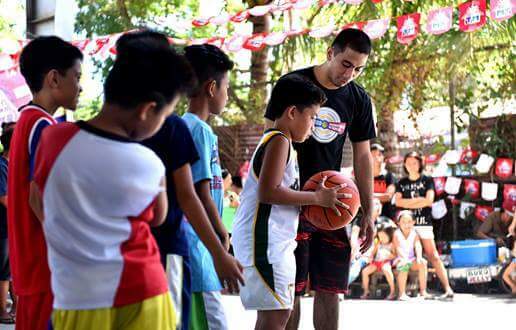 Di kailangang pumirma ang fans, bago yan ah,” said Garcia. “I will investigate that matter,” he added. But when told of more than a hundred signatories in the said paper, Garcia was baffled. “Ha? Ang dami naman nun? Kasi normally 30 to 50 persons lang yan (augmentation force sa PhilSports Arena) at depende pa yun sa pangangailangan ng magre-rent ng venue,” he said. Contacted by this website, the attendance sheet signatory, Reina Evangelista, denied knowledge of the said movement. She later requested for a copy of the pictures and has yet to answer our calls. So what is this attendance sheet for? With the low turn-out of fans even in the ongoing Commissioner’s Cup finals, evidently observed by viewers watching the coverage, do you think the PBA is capable of doing the so-called ‘hakutan ng fans’? 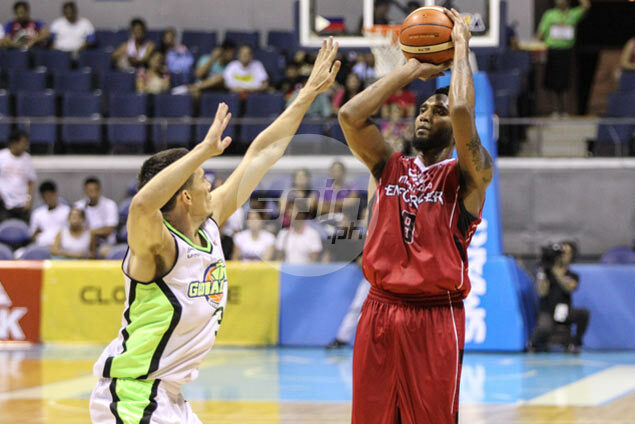 Snow Badua - PBA Latest Updates! 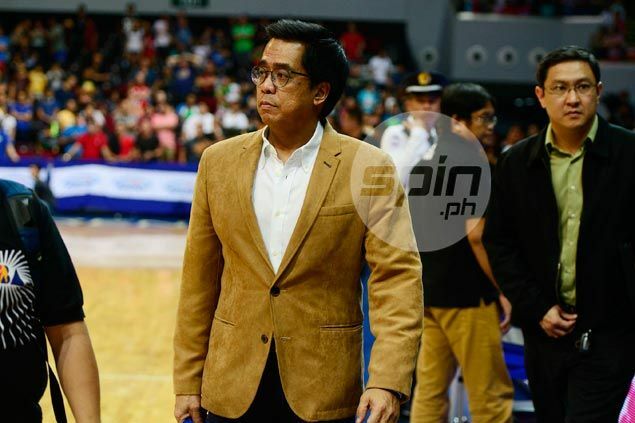 - IS CHITO NARVASA ON HIS WAY OUT?